(Steve Griffin | The Salt Lake Tribune) McKenna Denson, the plaintiff in a lawsuit against the LDS church, talks with the media to address the lawsuit, which alleges the former Missionary Training Center president raped her, and the church put him in that powerful role after receiving reports of sexual misconduct. She talked from the Hilton Salt Lake City Center in Salt Lake City on Thursday, April 5, 2018. Attorneys are asking a federal judge to set a jury trial in the lawsuit filed by a former Mormon missionary who says she was sexually assaulted by a Missionary Training Center leader in 1984. McKenna Denson says The Church of Jesus Christ of Latter-day Saints committed fraud by presenting MTC President Joseph L. Bishop as a safe and trustworthy leader, placing him in charge of the faith’s flagship training center in Provo despite “red flag sexual improprieties” years earlier. Church attorneys wrote in a recent court filing that the case would not be ready for a jury trial until March 2020. They believe it would take 13 days to try the case in federal court in Salt Lake City, where the faith is based. “The potential for resolution before trial is poor,” attorneys wrote. The lawsuit was filed in April, less than a month after MormonLeaks published the recorded conversation between Denson and Bishop. She recorded their discussion in December, initially posing as a writer who was interviewing former mission presidents. She then confronted him with her assault allegation. In the conversation, Bishop said he didn’t remember taking her into a room in the basement of the MTC, let alone sexually assaulting her. However, he repeatedly apologized, describing himself as a predator and saying he had confessed to other sexual misconduct. 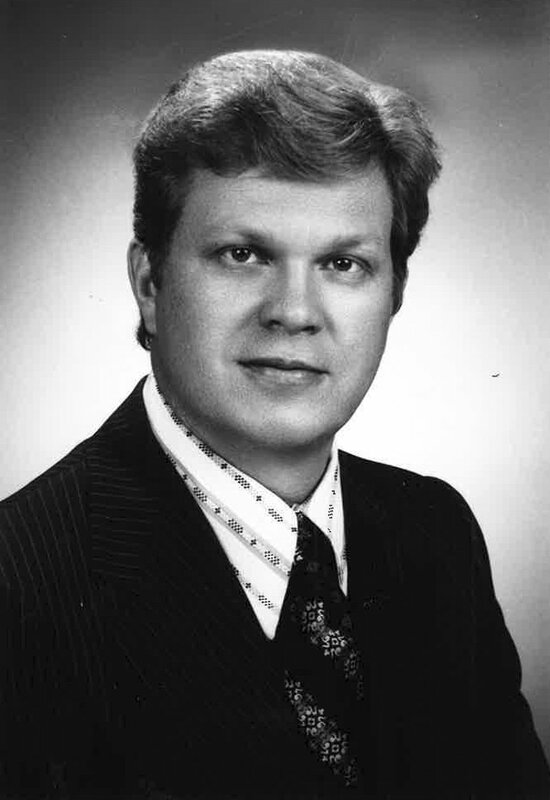 (Tribune file photo) Joseph L. Bishop, in 1972, about a decade before he became Missionary Training Center president. The Salt Lake Tribune generally does not name alleged sexual assault victims, but Denson has agreed to the use of her name. Bishop was initially a named defendant in Denson’s lawsuit, but a judge last month dismissed that part, saying the statute of limitations had passed for her claims against the former MTC leader.